Discover this beautiful Italian region and its ties to olive oil making. Four weekends dedicated to extra verging olive oil as oil mills all around Umbria open their doors to visitors during the harvest. In addition, there are several cultural events, from exhibitions to concerts, that will take place in various villages throughout the region. For more information head over to www.frantoiaperti.net or contact us to get up-to-date programs and/or purchase tickets, arrange car transfers, book a restaurant table and to assist you further. A celebration of the new oil and the first pressing. 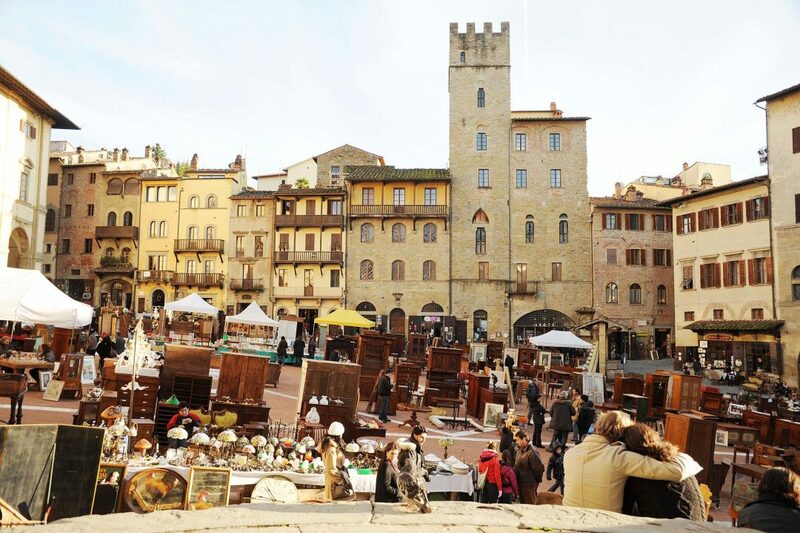 A series of events along the Trasimeno Lake to promote the local specialties.